One of the most fashionable and universal grape varieties, Chardonnay enjoys worldwide fame. We have only recently discovered its ancestry. 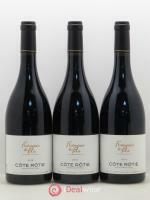 France, and Burgundy in particular, lays particular claim to this variety. 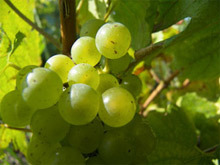 Studies at the University of California, Davis (UC Davis) have revealed its origins: it comes from a cross between Pinot Noir and Gouais Blanc varieties. 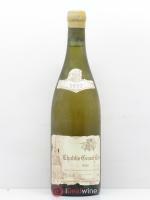 Indeed, Chardonnay only appeared in France at the beginning of the 20th century! 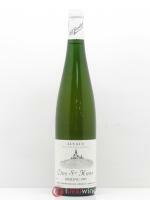 Until the end of the 19th century Burgundy grew far more Pinot Blanc and Pinot Gris (Beurrot). 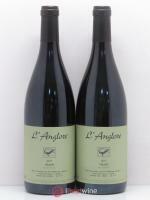 As well as Burgundy, this variety is also present in Champagne, the Languedoc and other latitudes such as Chili, Argentina, California and Australia. Chardonnay is the 8th most planted variety in the world and its vineyards account for nearly 150,000 hectares. The USA has the most Chardonnay vines, followed by France (with just over 35,000 hectares). Although it produces good wine everywhere, Chardonnay particularly thrives in the limestone rich terroirs of Burgundy (in particular, Montrachet, Corton, Chablis and Pouilly-Fuissé) where it can be aged for a long time.